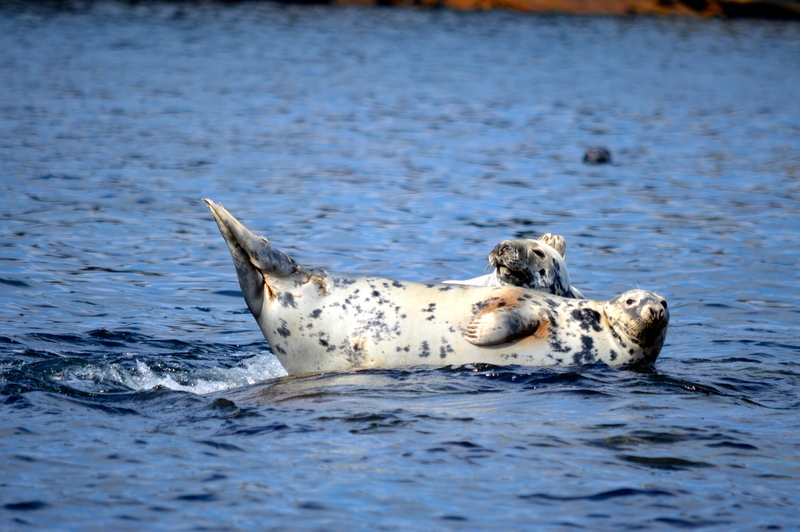 When I first spied these two – it looked they were actually floating in the middle of the ocean. 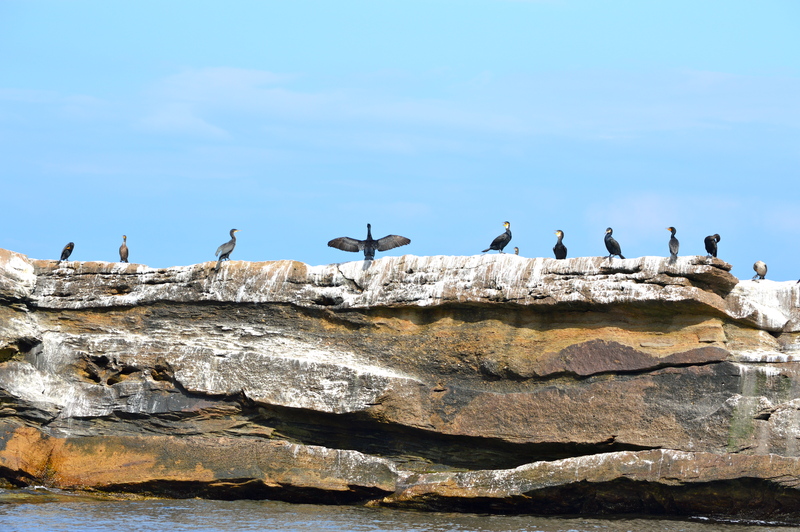 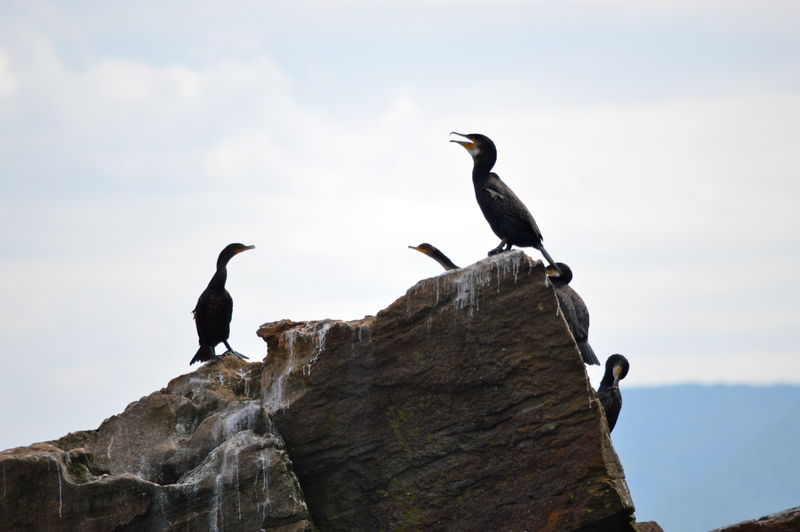 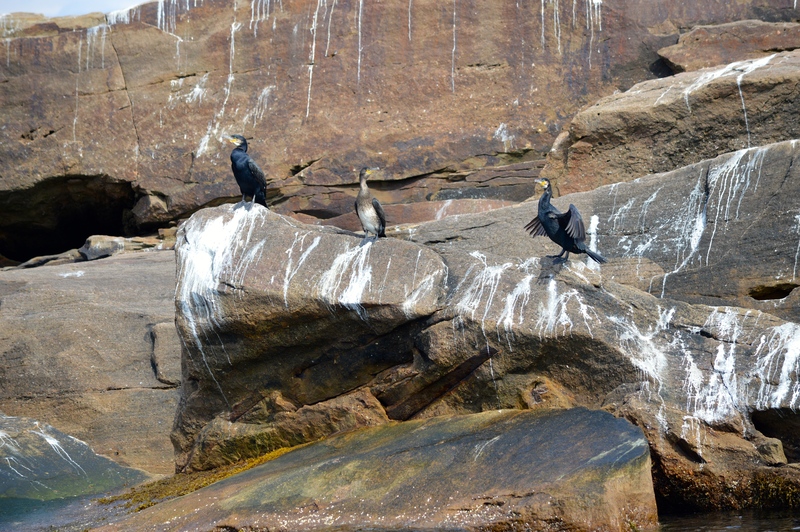 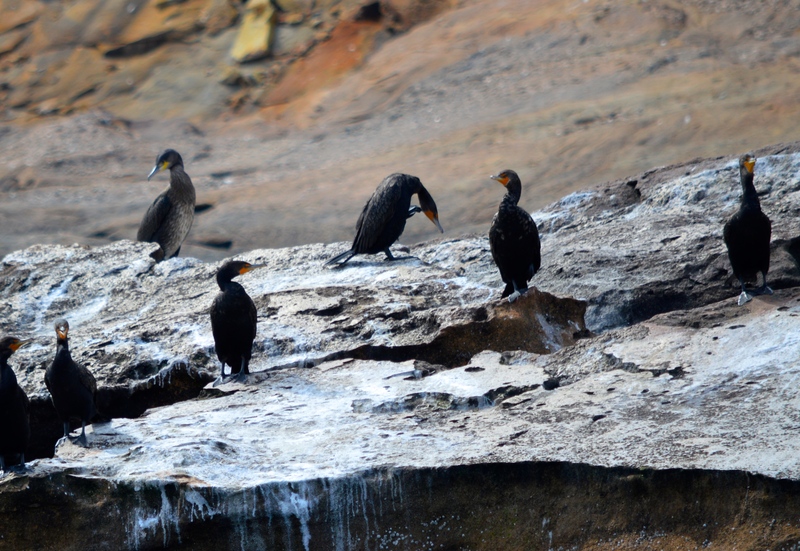 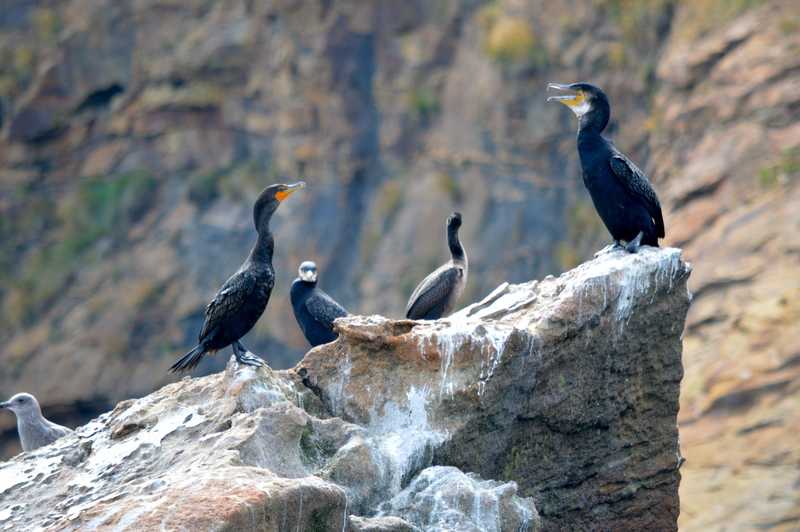 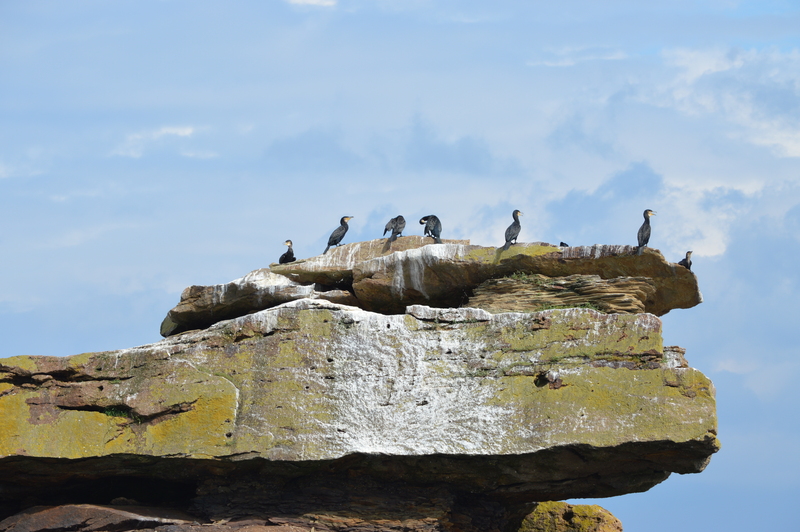 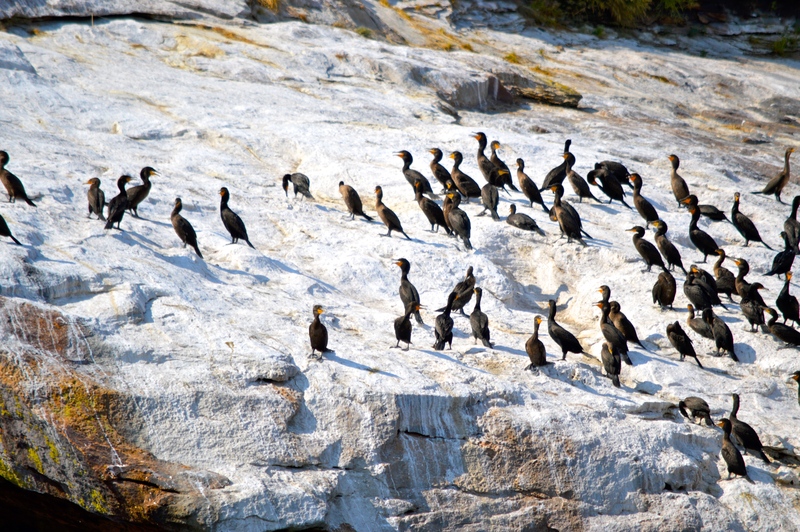 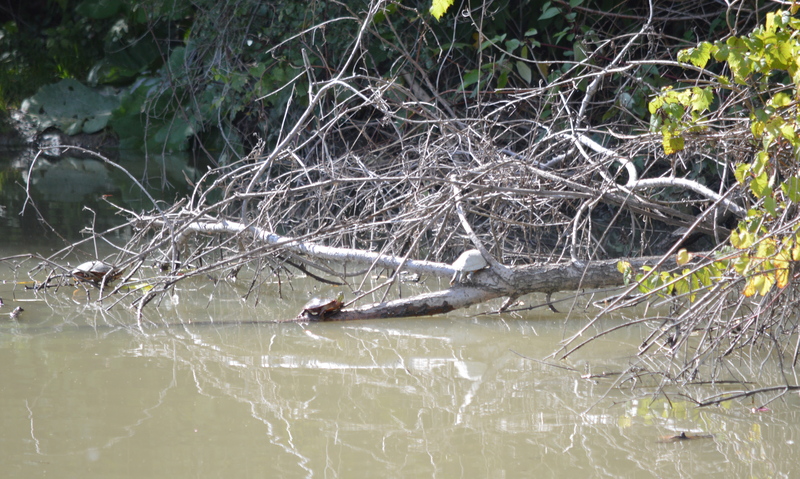 They are of course happily perched on a rock that is nicely camouflaged by the water. 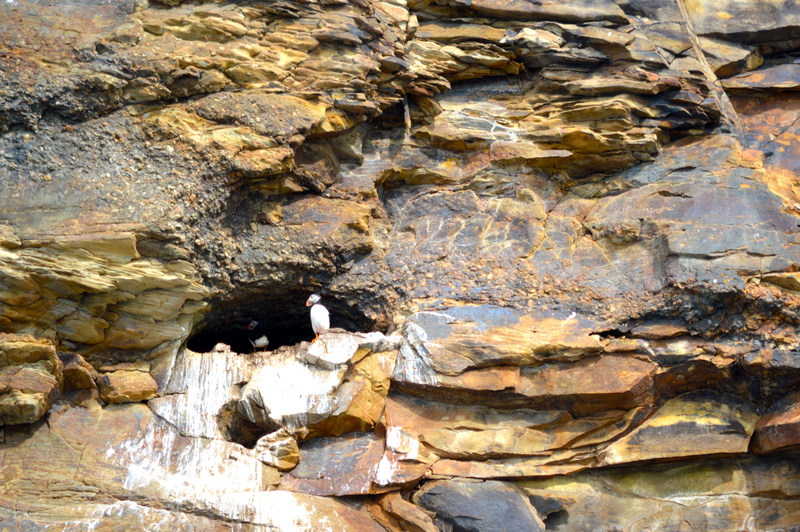 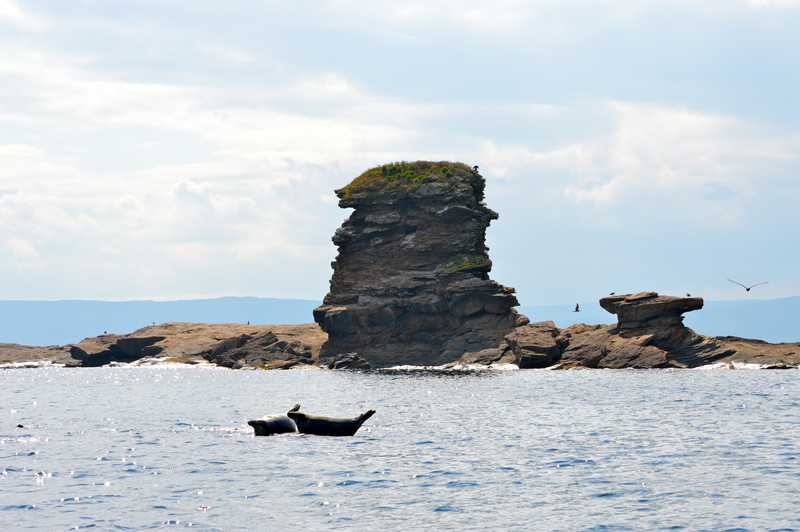 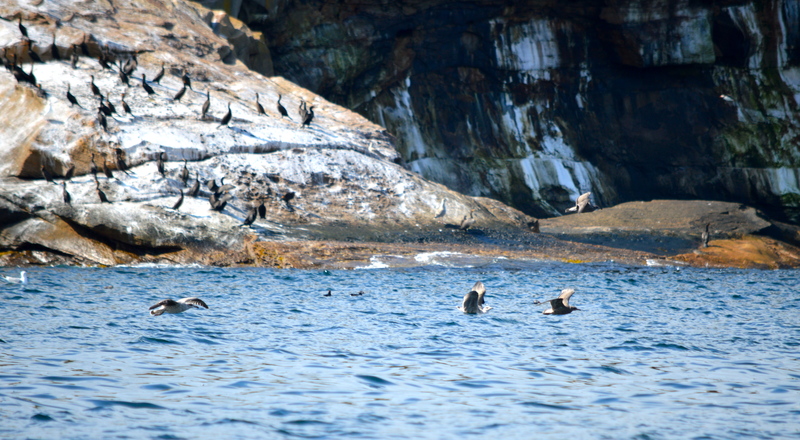 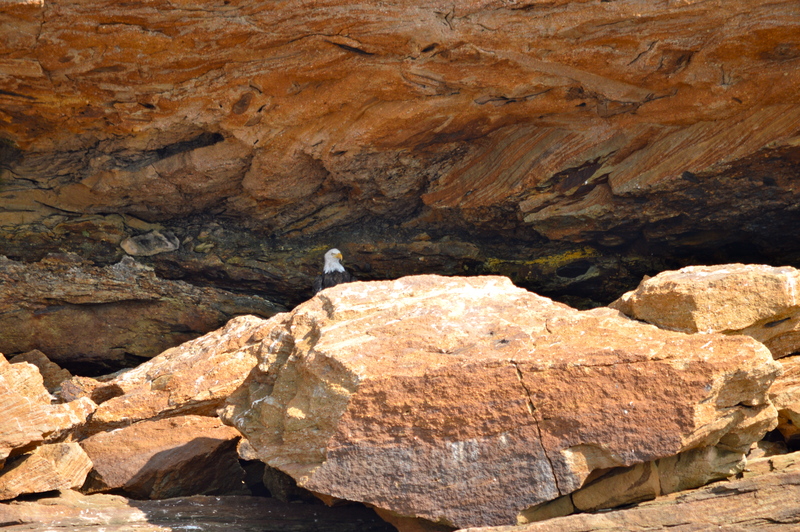 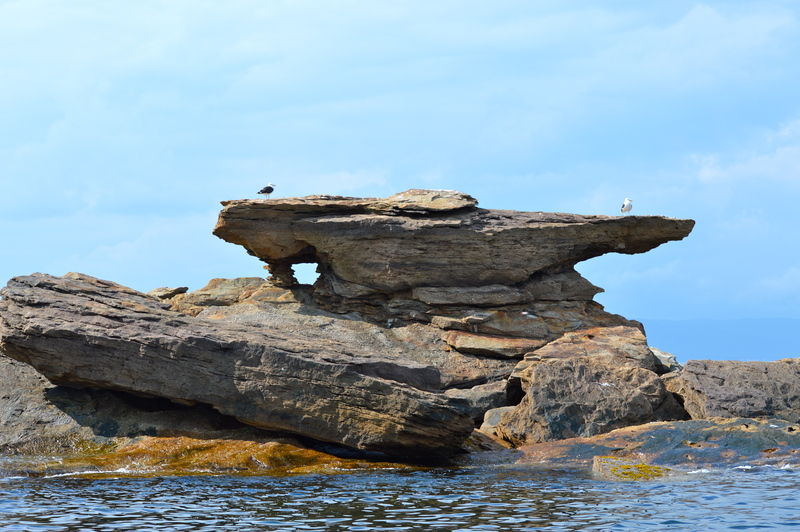 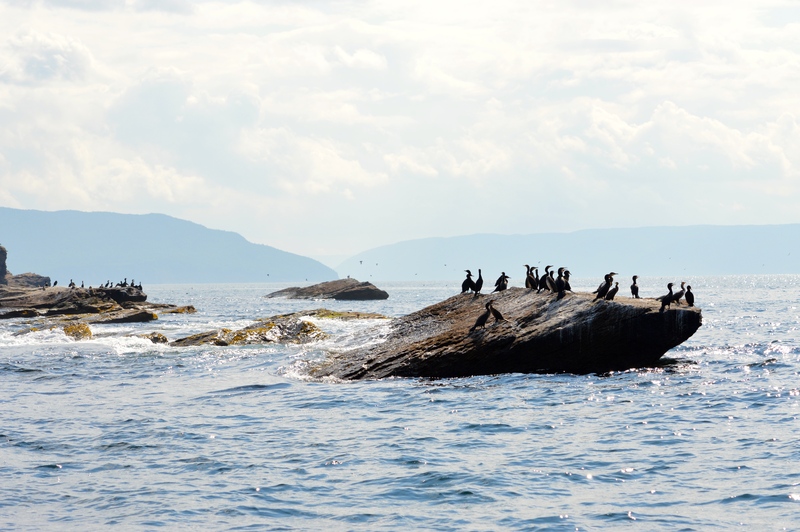 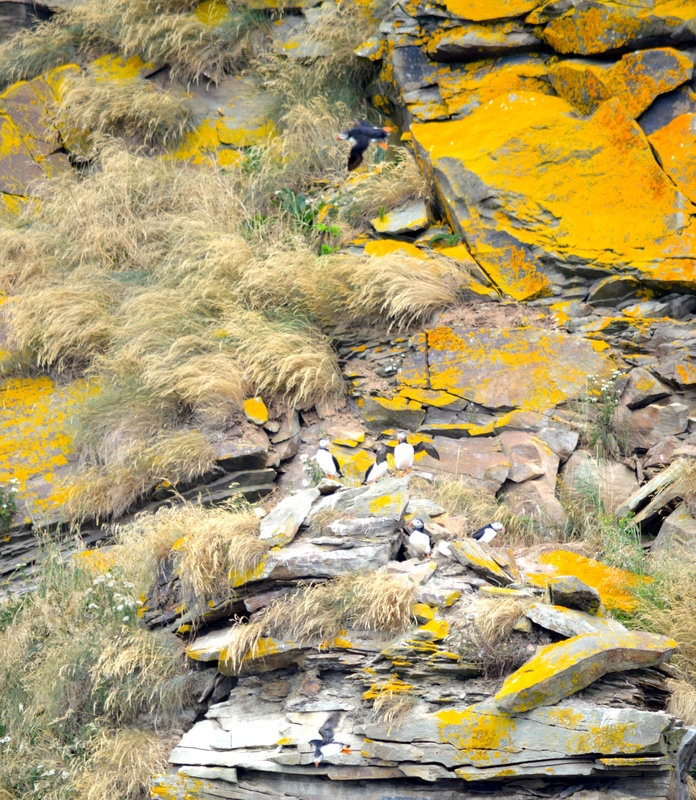 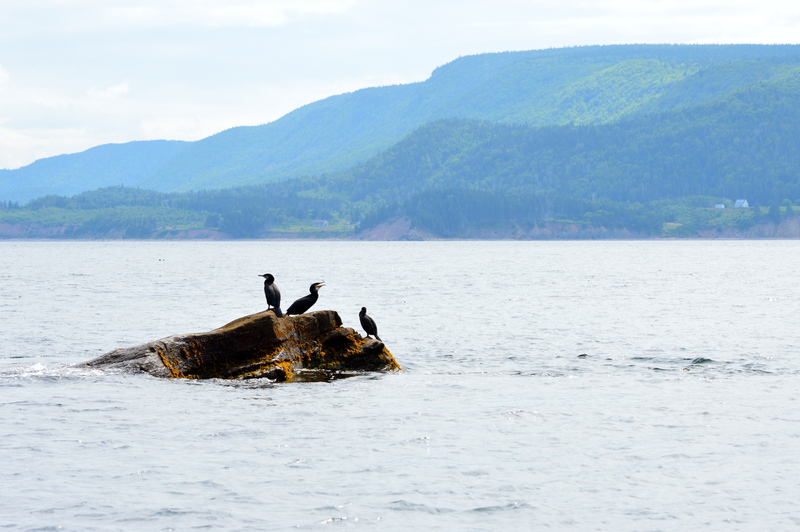 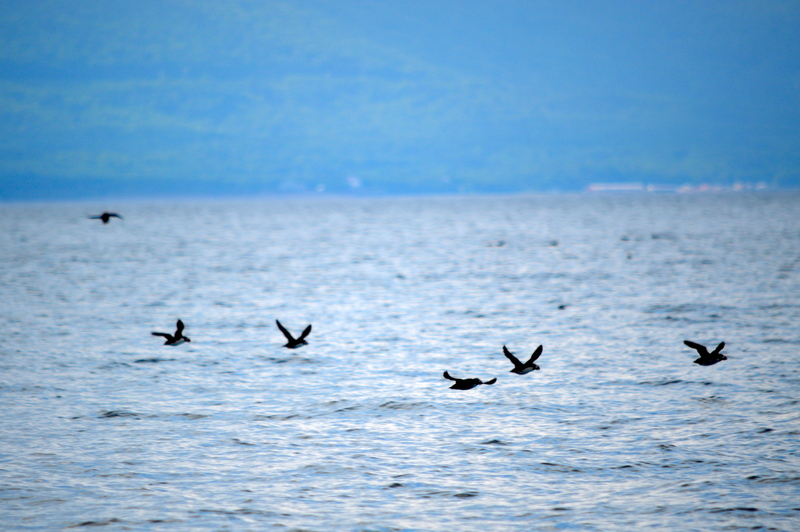 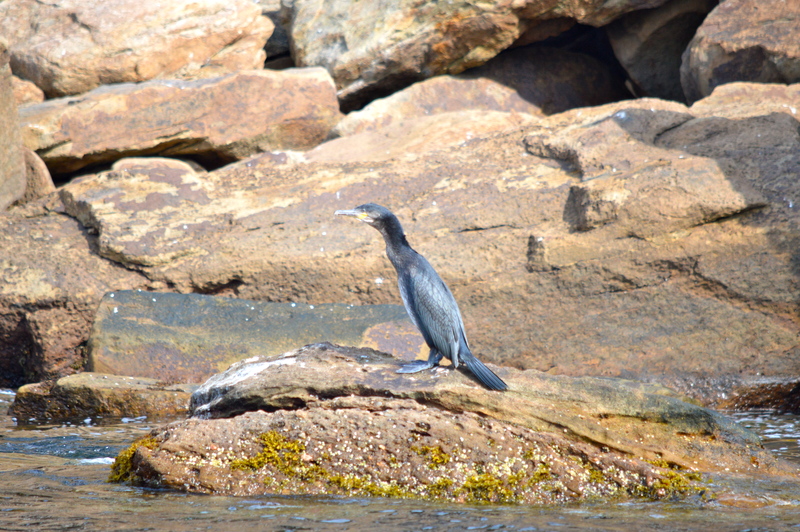 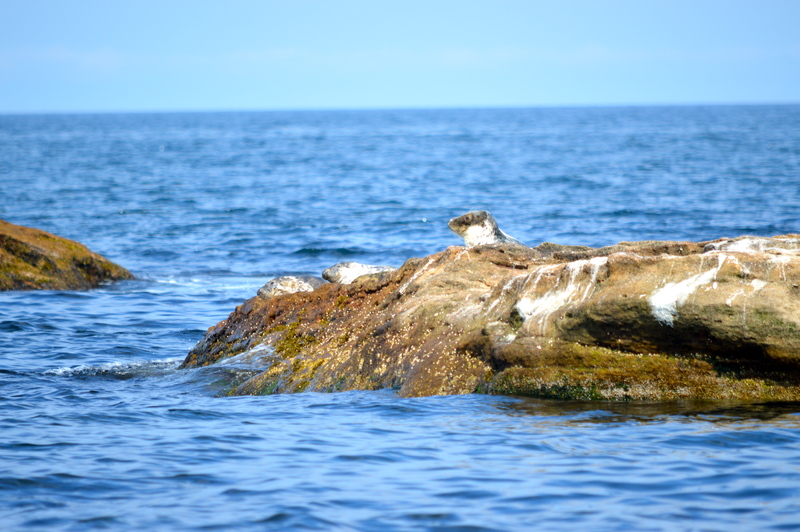 This photo was taken at Bird Island, Bra D’Or, Cape Breton with a Nikon D3200 55-300 Lens.